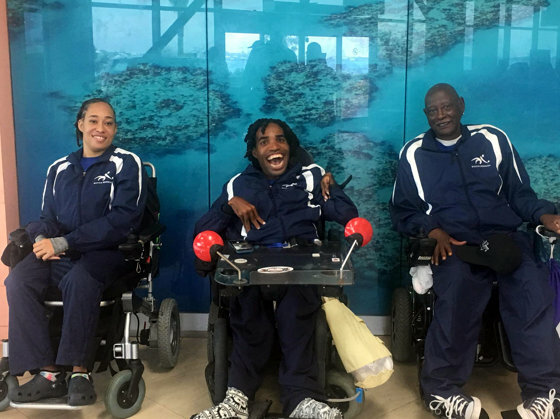 Boccia Bermuda players Steve Wilson, Yushae DeSilva-Andrade and Omar Hayward will compete in the Buenos Aires Regional Open in Argentina. Wilson, Andrade and Hayward are hoping to gain valuable ranking points as they continue their quest to qualify for the Parapan American games in 2019 and Paralympic Games in 2020. The trio will represent Bermuda in the competition which gets underway November 14th - 16th. The competition is expected to attract top Boccia players from North, Central and South America. The Bermuda's athletes will compete in the individual component of the competition.